Spring is just around the corner! Make sure you have your pets on a flea/tick preventative and heartworm preventative! Call us for more information. Need a prescription refill but you can't find time to come pick it up? Why not try our new online pharmacy! Click the link on the right hand side to browse! *We now have an ultrasound machine! We are continuing to enhance our diagnostic capabilities to better serve you and your pet! Welcome to Riverview Animal Hospital! We are a veterinary hospital in Chippewa Falls, Wisconsin in the Northridge Center. Our goal is to provide comprehensive healthcare services to pets in Chippewa Falls, Bloomer, Tilden, Cadott and Chippewa Valley. Dr. Carmi Simonson and her staff will offer a wide variety of medical, surgical and dental services as well as acupuncture. We provide complete care for our patients, including grooming. Our professional groomer, Sue Kohlhepp, has over 40 years experience grooming dogs and cats. Our veterinary hospital is well equipped with advanced equipment and technologies to provide the highest standard of care for your pet. Our Chippewa Falls facility has the equipment to provide comprehensive testing for accurate diagnosis, digital x-ray, ultrasound, surgical suite, pharmacy, and more. At Riverview Animal Hospital we are committed to providing quality care at every stage of your pet's life. From routine preventive care for your pets to early detection and treatment of a wide range of conditions and diseases and surgical care, Dr. Carmi Simonson has the expertise to provide the care your pet needs at every stage of life. Please browse our website to learn more about our animal hospital and the services we provide for companion animals in Chippewa Falls and the surrounding areas. Read information in our Pet Library, view videos, take a virtual tour of our veterinary hospital, read testimonials, and find details about upcoming events. 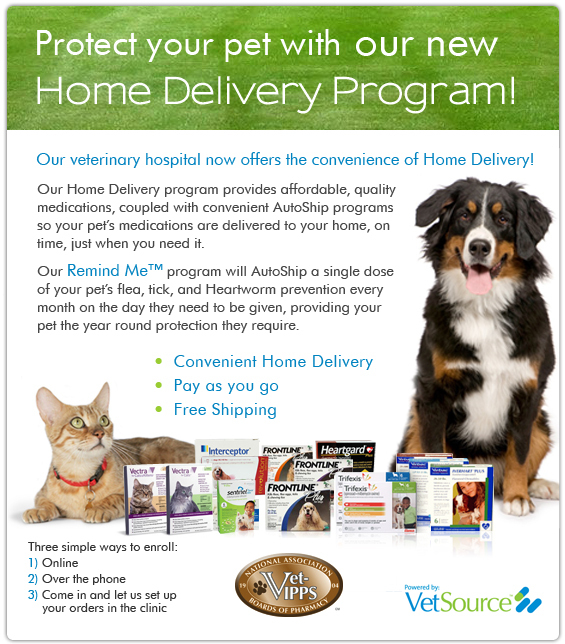 Please call our office today at (715)861-5535 for all your pet health care needs.